WHY SHOULD I USE PAINT PROTECTION INSTEAD OF JUST WASHING AND POLISHING? Paint Protection shines brighter and provides superior protection for around the same cost! In recent years technology has advanced the quality of products and in turn drastically reduced the cost for the end user. The properties of these products are so great that there is no need to wax or polish your vehicle ever again. This has created an environment where it is not only more cost effective (both time & money) than buffing and polishing a few times a year but the products will permanently protect the paint and enhance the vehicles appearance. HOW LONG WILL YOU NEED MY CAR TO COMPLETE THE WORK? Please allow an entire day for Paint Protection on both new or used vehicles. Allow 3 hours for Protection Program or Warranty Maintenance. Our work is performed by appointment only – we organise a specific start/finish time and the best suited transport with each customer. Yes there is. Vehicles eligible for our New Vehicle Program (current model – through the calendar year with less than 16,000 km Odometer reading) come with a limited lifetime/200,000 km ‘repair and reapply’ warranty on painted surfaces. Warranty on Leather/Vinyl Protectant is in place for 2 years from the date of application. Yes we do. Our main business model is focused on the preservation of paint through the application of Toughseal Premium Vehicle Protection. We then maintain these customers’ vehicles post-application through our Protection Program – this particular service can be used without paint protection and provides an amazing alternative to existing car washing methods. In addition, we provide all the regular detailing services for Cars, Trucks, Bikes, Boats, Jet Skis, Caravans and RV’s including: Machine Polishing, Scratch Removal, Vehicle Graphics Removal, Concrete Removal, Permanent Headlight Restoration, Fleet & Regular Washing, Pre & Post – Sale Detailing. We outsource services such as Wheel Repair, Bumper Repair, Dent Removal, Respraying, Carpet Shampooing and Window Tinting to our reputable Affiliate Partners. 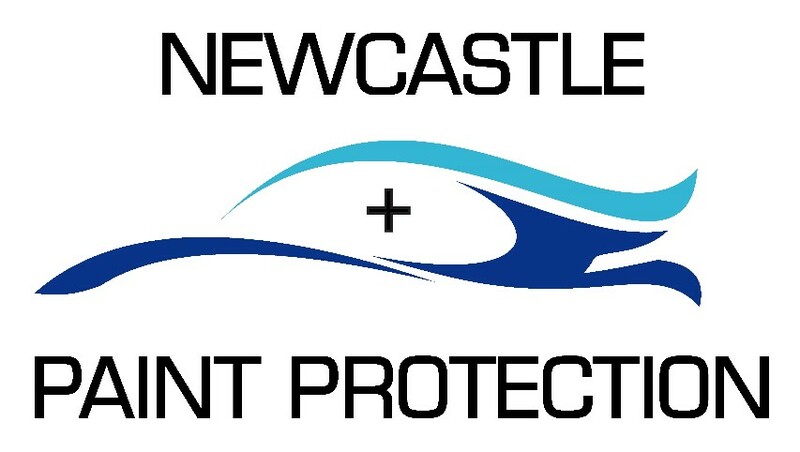 We’re a one stop shop – more than a Newcastle Car Wash – and can cater to almost any cosmetic need your vehicle may have. CAN TOUGHSEAL PRODUCTS HARM MY PAINTWORK? No, Toughseal will only enhance the look of your vehicle’s painted surface. It is not in anyway harmful to your vehicle’s painted surface. Toughseal is a protective coating for the surface of your vehicle. WHY is ptfe a better option than silicone based (Sio2, Liquid glass, ceramic/9h) sealants? Reputable Paint Protection products all claim (and do) the same thing. Unfortunately there are a tonne of products which are simply dilluted and relabelled to increase sales revenue for the manufacturer and applicators (sales agents) who have paid a fee for exclusive territory/product rights. These products are easy to promote to an uninformed customer. Some are far worse than others but across the board – the negatives are exactly the same as the positives they promote; THESE SEALANTS CANNOT BE REMOVED! This means that the only way you can repair your car (whether it be a dent, scratch, repairable accident) is by sanding the silicone (Si02) based sealant & paint off the entire panel before respraying it. The resprayed panel will not match the color of the rest of your vehicle. For this to come close you will need to reapply the exact same sealant from before (due to variations in appearance and gloss) costing even more money than you have just unnecessarily spent… PTFE is removable, repairable and easy to reapply – all only if needed. Once applied by Paint Protection Plus – Maintenance of Toughseal PTFE sealant is a breeze. We can supply the correct products and teach the best methods to DIY costing under $100 per year – or professionally maintain the vehicle on your behalf for around $300 per year. Accidents happen, so if you ever require reapplication we do the job at the cost price for the business – we don’t see a need to make things even more difficult and expensive for our customers. why can't you repair a car that has a silicone (si02) based sealant? When an abrasive polish (cutting agent) works on the surface of paint it uses aluminium oxide spheres, suspended in oil / water emulsion that provides surface lubrication and a mechanical process (machine polish/paint correction) to abrade the surface of the paint down to the level of the bottom of the scratch. Silicon cannot be removed this way; it can be removed by a chemical means and is designed to resist being removed by mechanical means. Meaning there is no ability to repair small sections such as a scratch/dent, the entire panel needs to be repaired, after removing the Si02 sealant with the paint along with it. Instead the silicon mixes with the blend of paint dust and polish powder and it creates a smear on the paint. It is impossible to remove silicone from a painted surface without using a chemical process so aggressive that it dissolves the paint. Wax and grease removers will chemically remove one layer of silicone off at a time but are unable to completely remove all the silicone. We offer a wide range of services, custom to your needs.